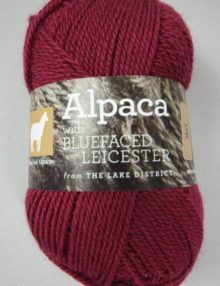 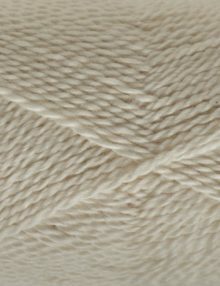 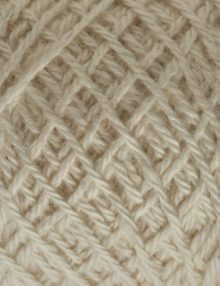 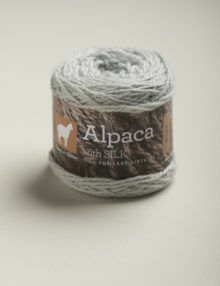 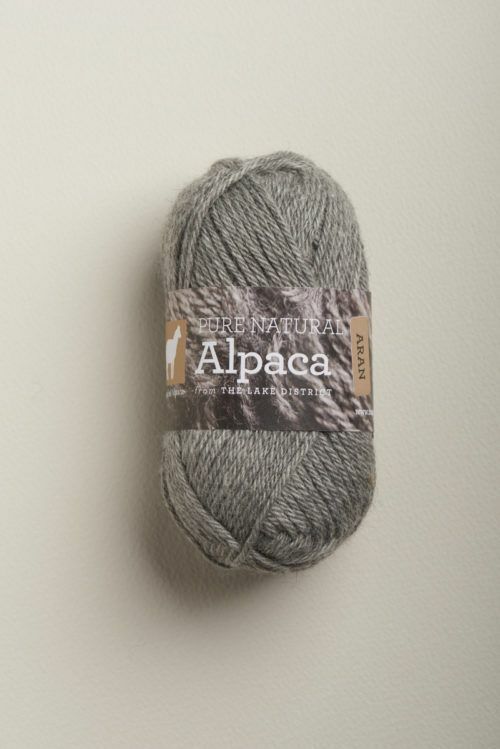 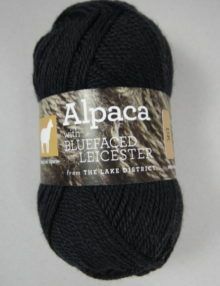 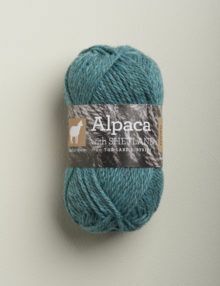 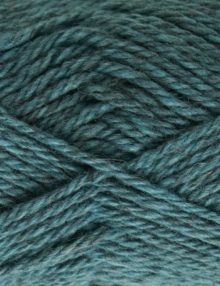 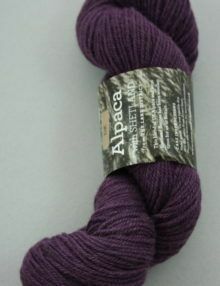 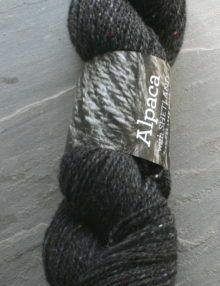 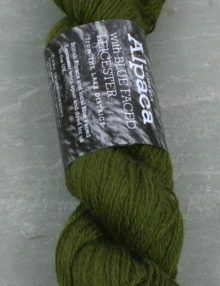 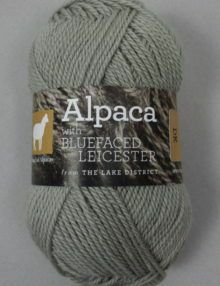 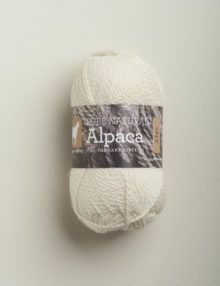 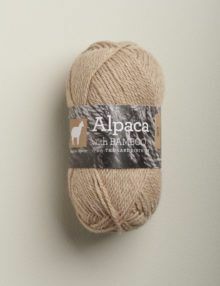 This is our finest, softest alpaca yarn for hand knitting, crochet or weaving. 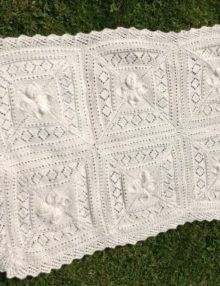 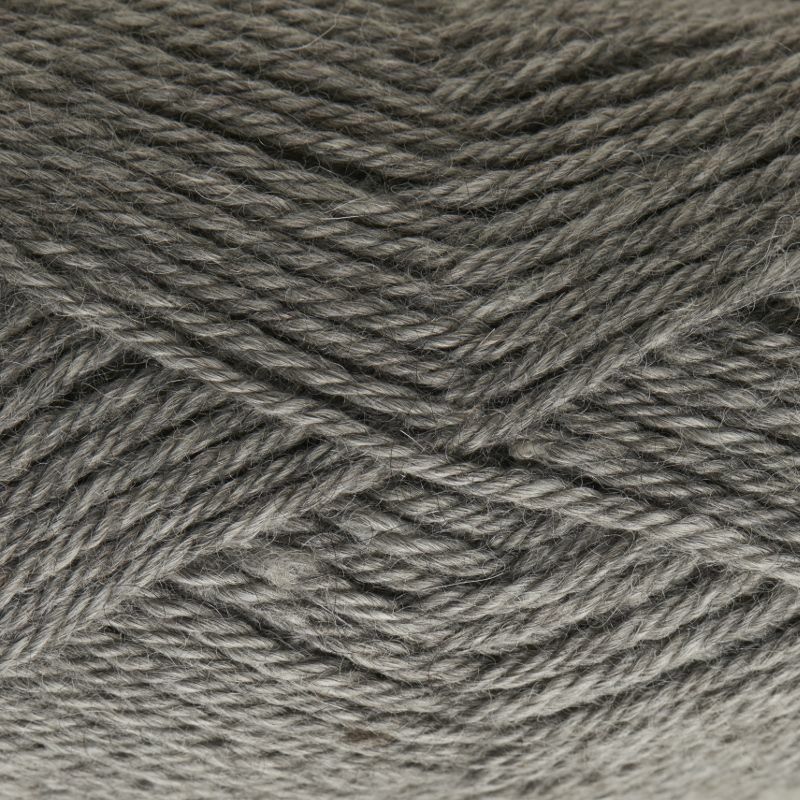 The yarn is warm yet light and durable. 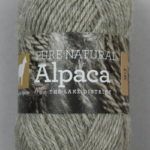 These fleeces are purchased from UK alpaca breeders and carefully sorted and blended at Town End before being sent for spinning in Britain. 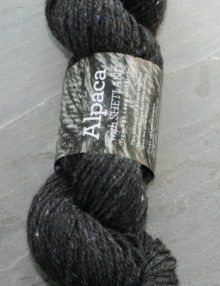 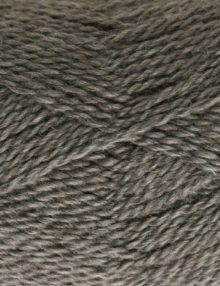 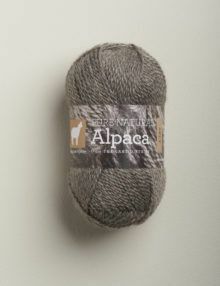 This natural grey yarn has been semi-worsted spun, which gives it a silky drape. 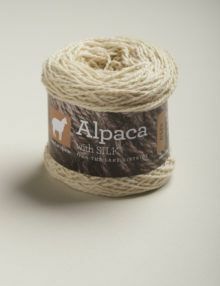 Approximately 160m per 50g. 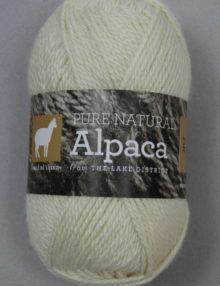 Sold in 50g balls.